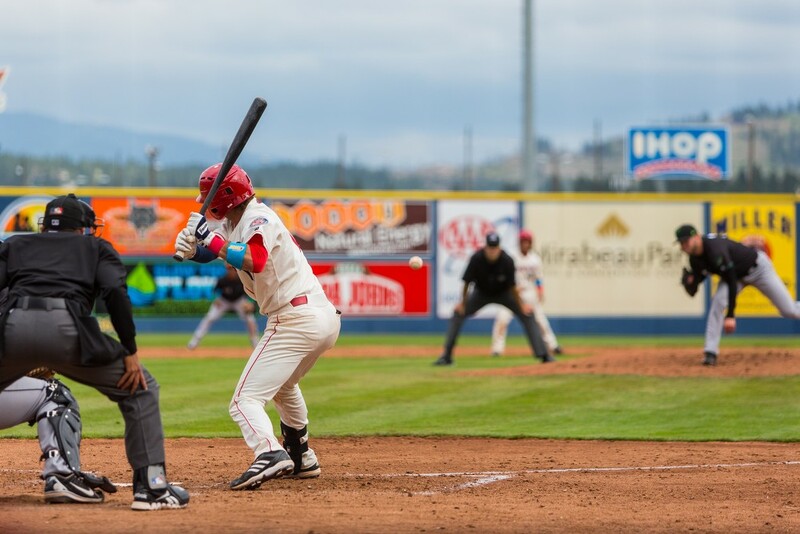 The Spokane Indians started this season off in a way they have not since 1997, extending their season-opening win streak to three games on Fathers Day against the Eugene Emeralds, 5-2, at Avista Stadium. Pitcher Derek Thompson struck out five batters during the game. 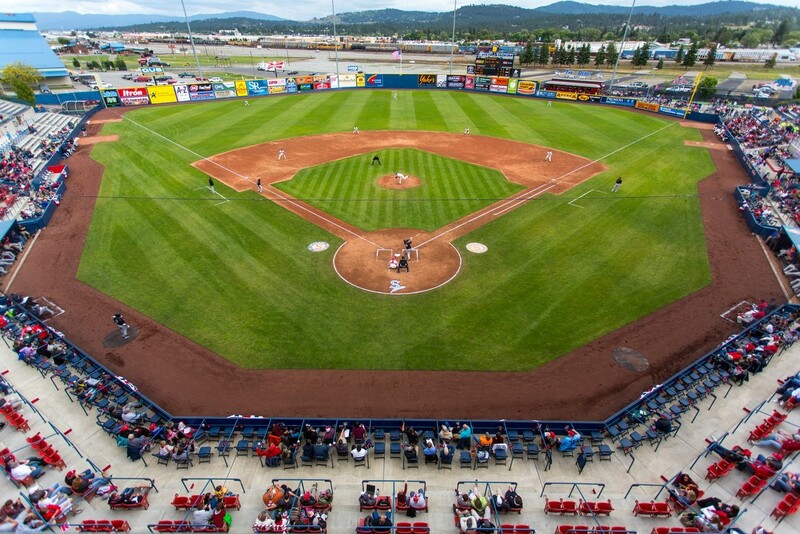 Families flocked to Avista Stadium for the 3:30 pm game attended by 4,334 people. All fathers in attendance stood and received a warm round of applause from their loved ones. The Indians will hope to clench a fourth win on Monday against the Emeralds. The game will begin at 6:30 pm. 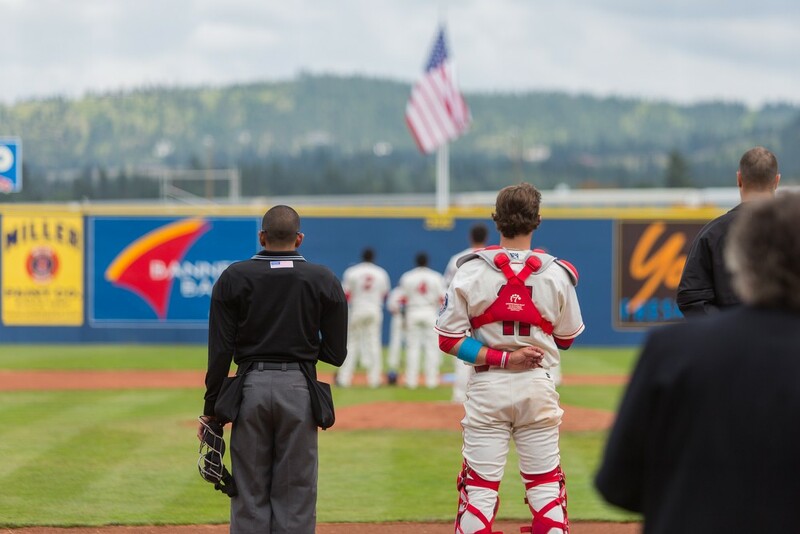 Seth Spivev (11), left, respects the American flag as the National Anthem is played at Avista Stadium. Steven Gardner, a section leader at Avista Stadium, performs a magic trick while waiting for the first pitch between the Spokane Indians and the Eugene Emeralds. 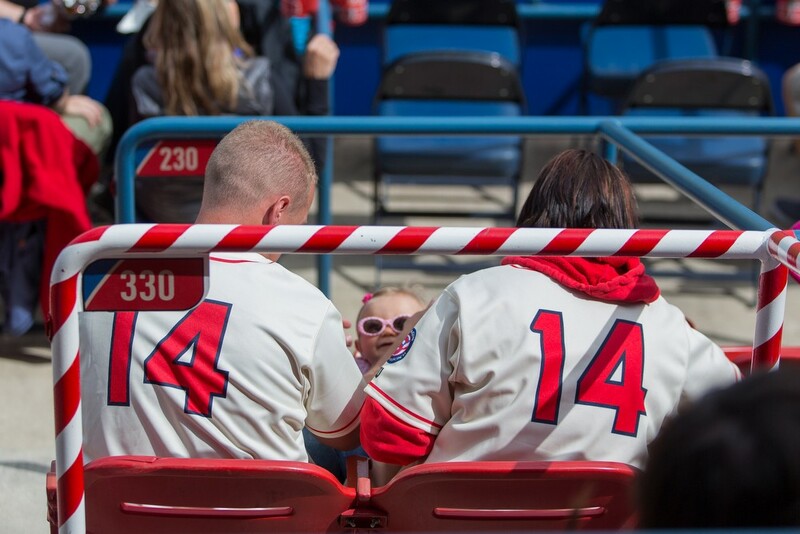 Sean and Rebecka Jenno play with their daughter Anabella while waiting for the first pitch. Derek Thompson (40) and Jose Jaimes, the pitching coach, gather with the infield players on the pitching mound. Two-year-old Ethan Bordoeux high fives Otto from the stands. 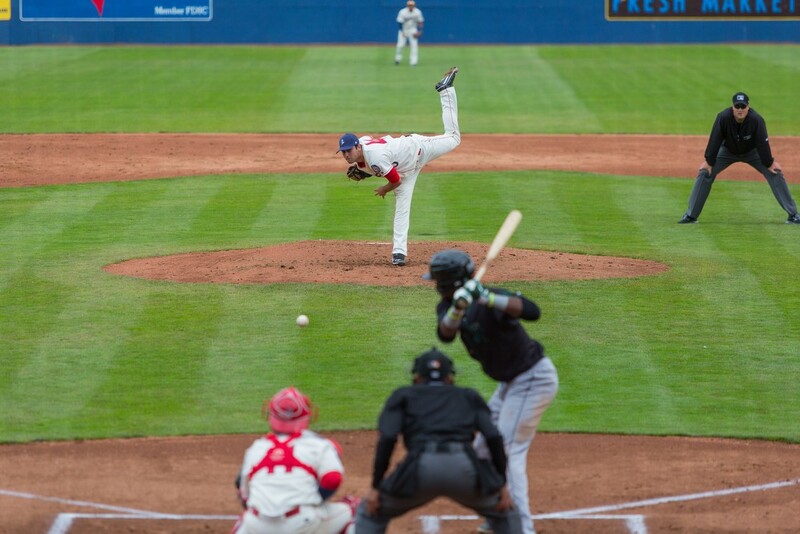 Derek Thompson (40) struck out five players for the Eugene Emeralds on Sunday. 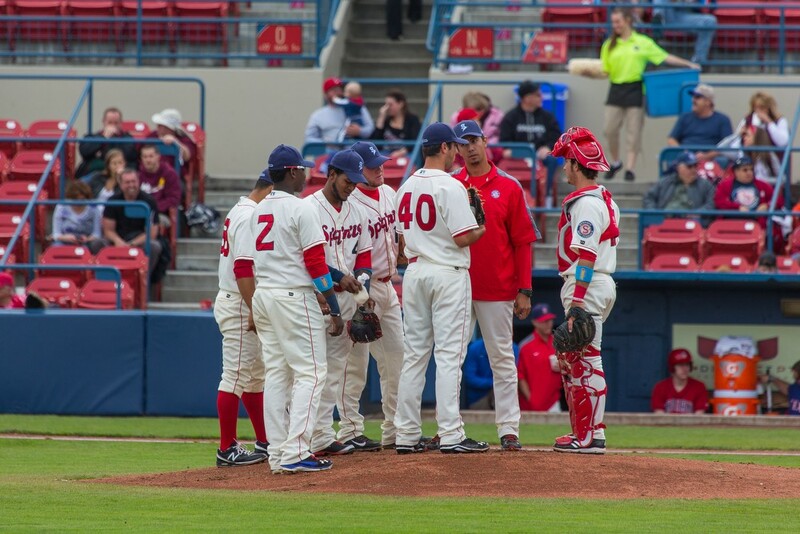 The Spokane Indians won 5-2 and are 3-0 for the season. 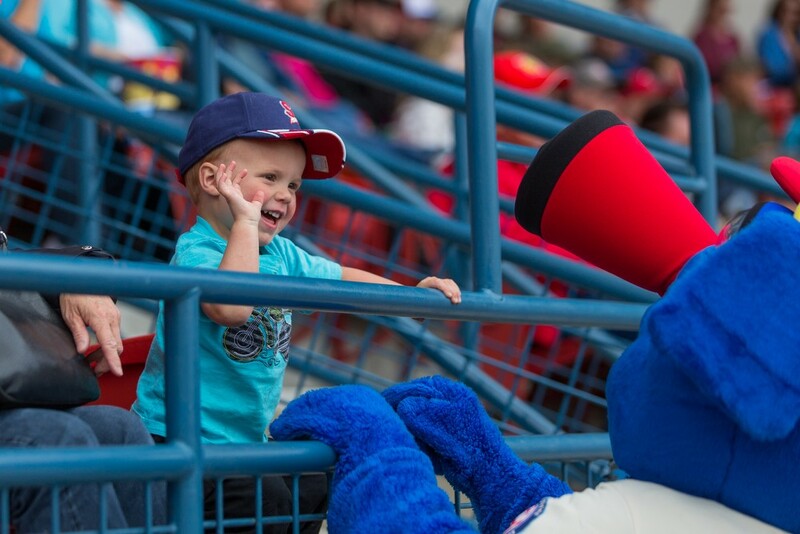 The Spokane Indians played for 4,334 fans at Avista Stadium against the Eugene Emeralds on Father's Day. Seth Spivey (11) eyes an incoming ball as the Spokane Indians play the Eugene Emeralds. 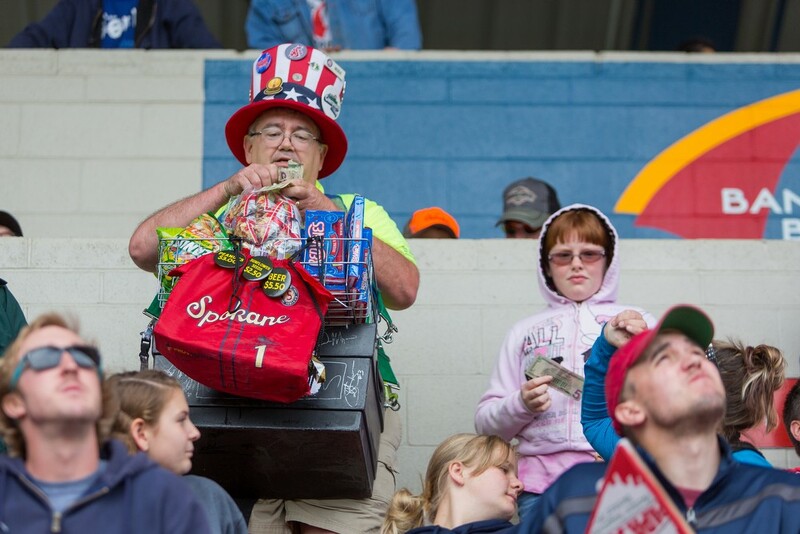 Mike Mens, a Spokane Indians snack vendor, has been in this business for over 35 years. Mens says: "I find it funny when I run into people who knew me when they were kids and now they are buying beer from me." 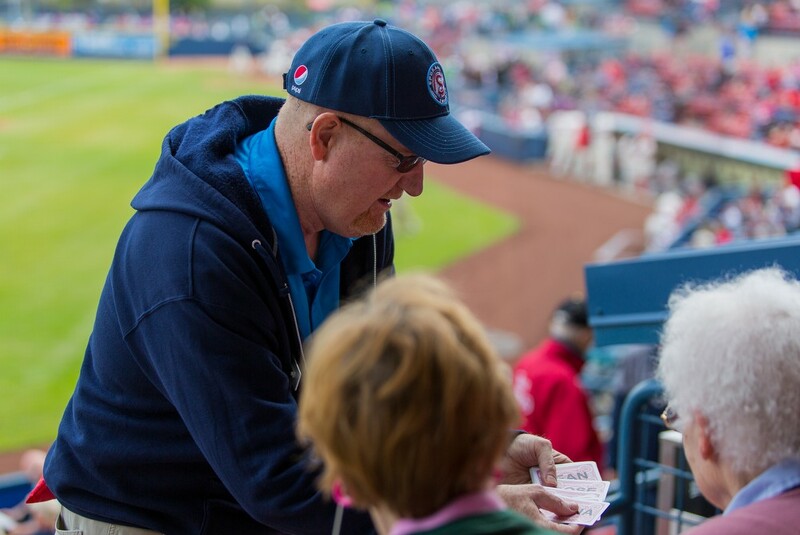 Mens sells snacks at the Spokane Arena, for the Mariners and the Seahawks and has been working for over two years at Avista Stadium.